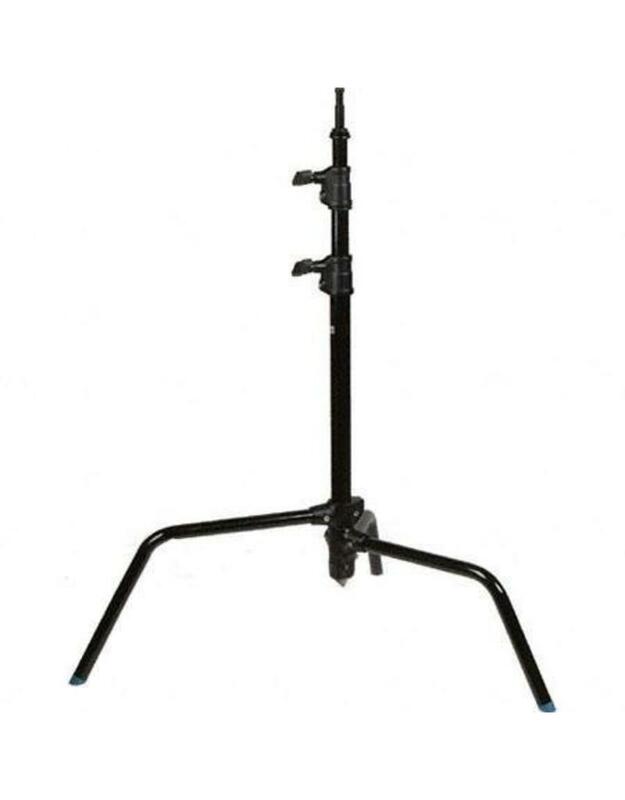 This 5.7' Avenger A2018FCB C-Stand has black steel construction and a 3-section column with 2 risers. The innovative design of the base allows the individual legs to be set at any angle allowing positioning in locations not possible with classic stands. 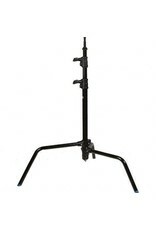 The legs fold flat for easy storage.